After Filter Assemblies for Abrasive Blast Systems. 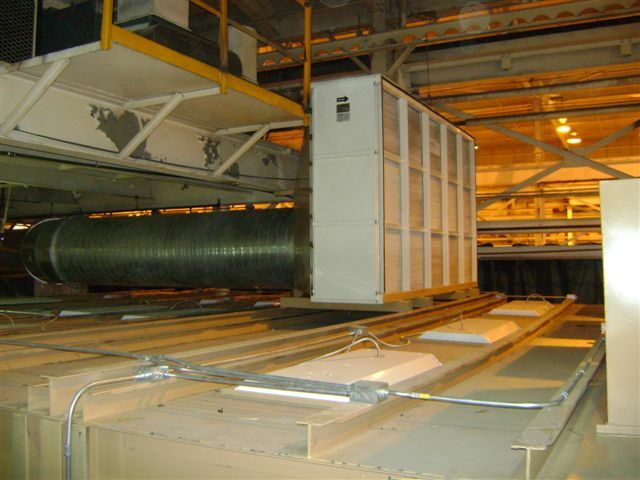 ABS Blast offers several dust collector accessories as optional equipment including an after-filter assembly. The primary intent of the after-filter is to protect against dust being blown into the environment in the event of a leakage of the primary filters. The ASHRAE-95 (i.e. – 95% efficient) filter is the most commonly used after-filter for this type of protection. 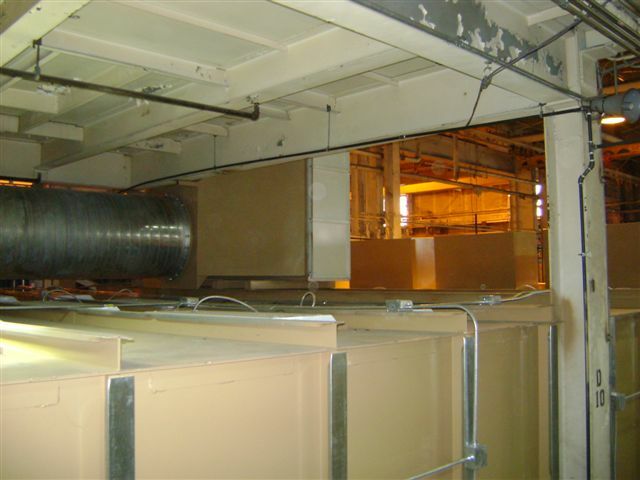 In applications dealing with hazardous dust conditions or when particles must be kept to a minimum, a more efficient filter may be used. A HEPA after filter is used when the filtration of the dust must be 99.97% down to a particle size of .3 microns. Both types of filters are easily accessed from either side of the after filter housing. A magnehelic pressure gauge identifies when the filters need servicing. A horn or rotating light can be interlocked to help signal that service is required. 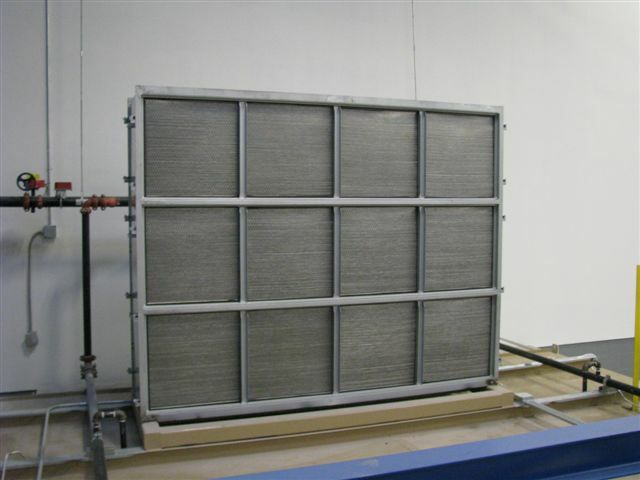 If your abrasive blast system could benefit from an after filter assembly, ABS Blast can help. Our experience and knowledgeable team is available for a Free Consultation.